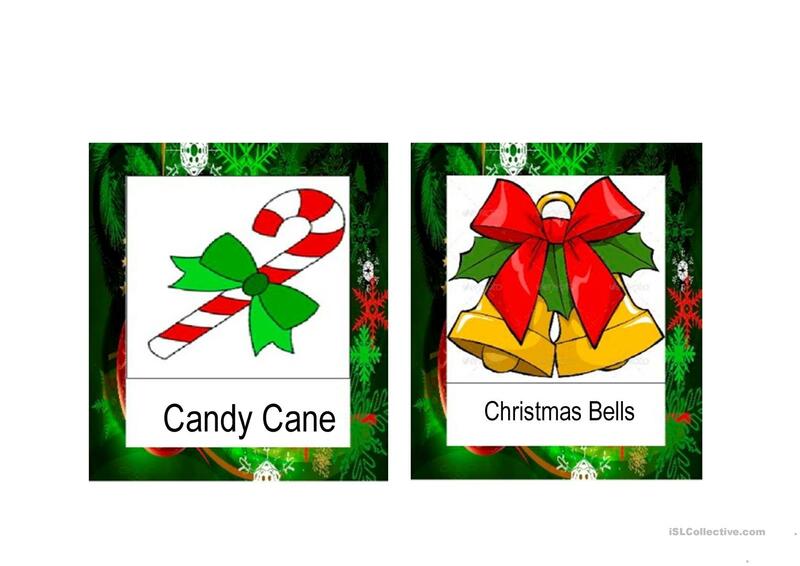 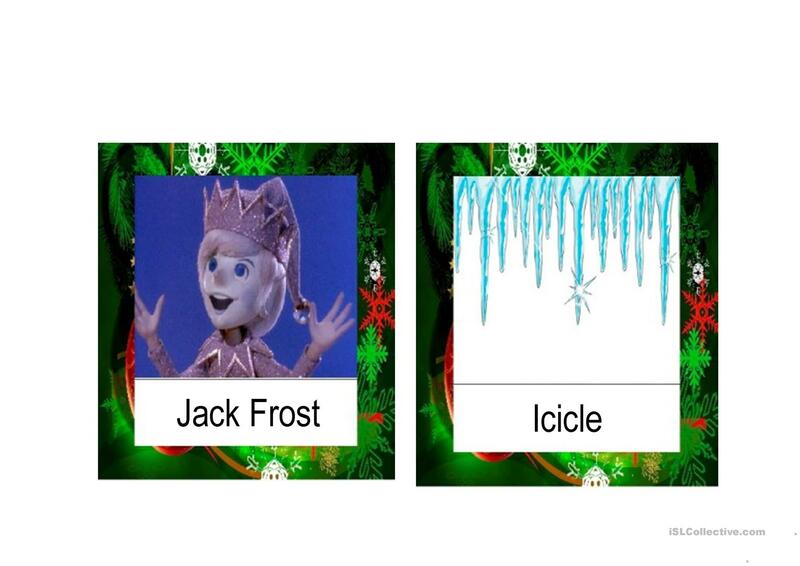 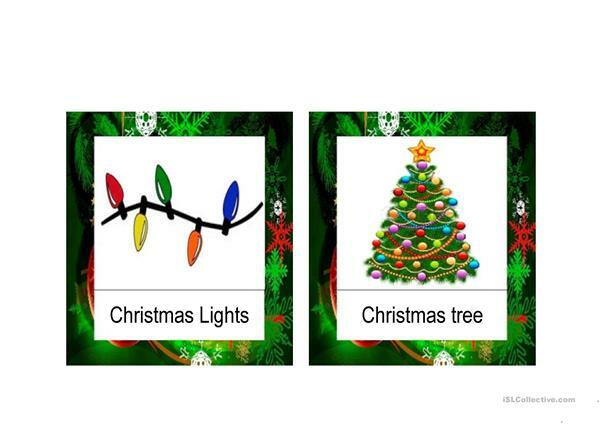 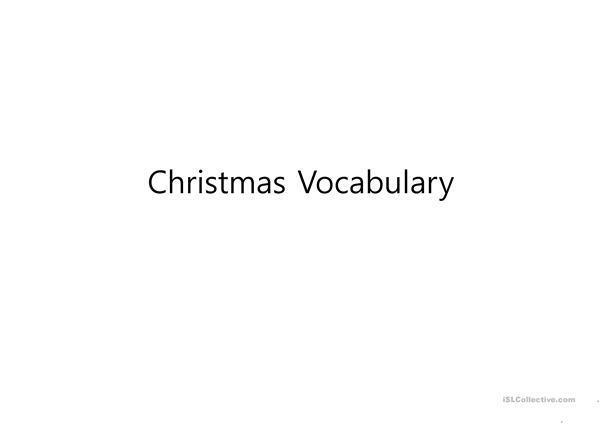 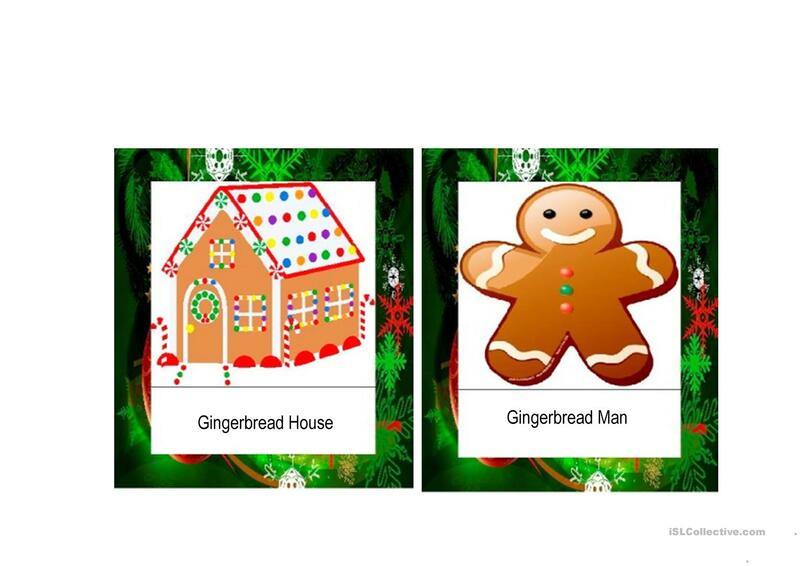 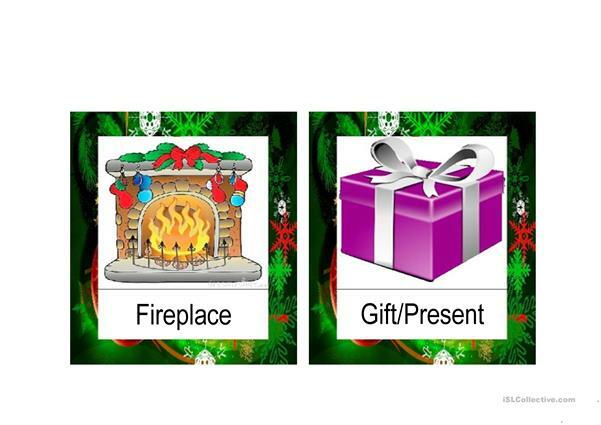 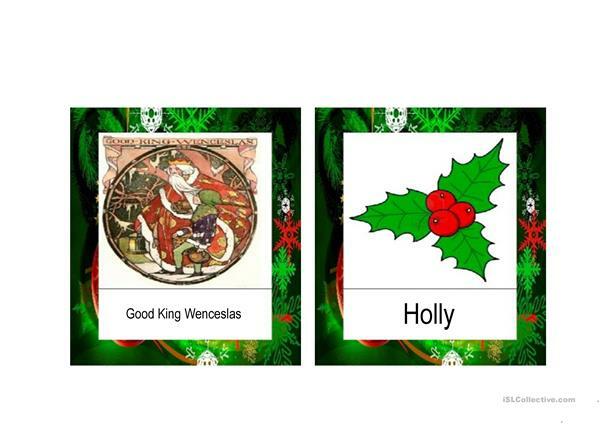 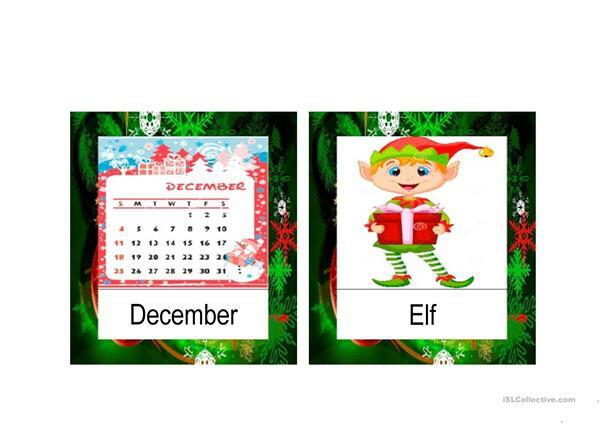 Practice Christmas vocabulary with your students. This downloadable teaching material is meant for elementary school students and kindergartners and nursery school students at Beginner (pre-A1), Elementary (A1) and Pre-intermediate (A2) level. 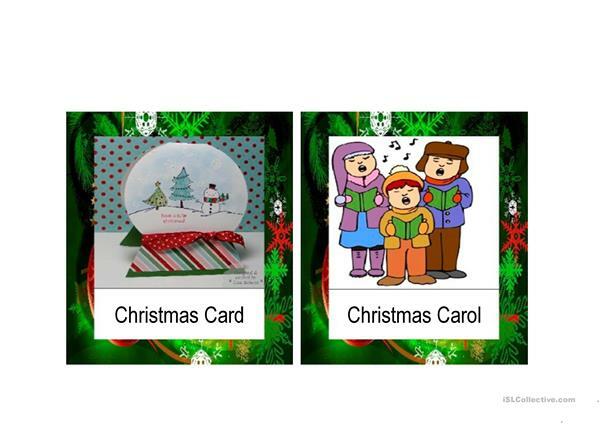 It is useful for honing your learners' Speaking skills. 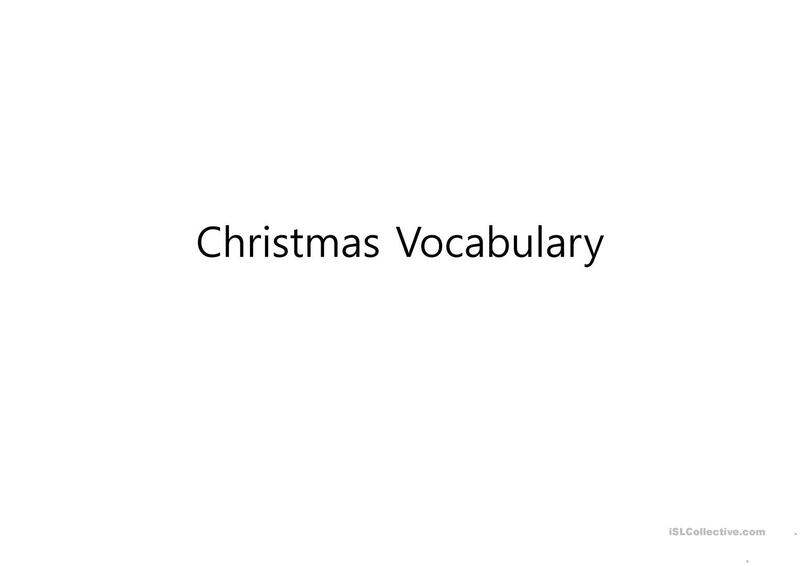 It is focused on the theme of Christmas. 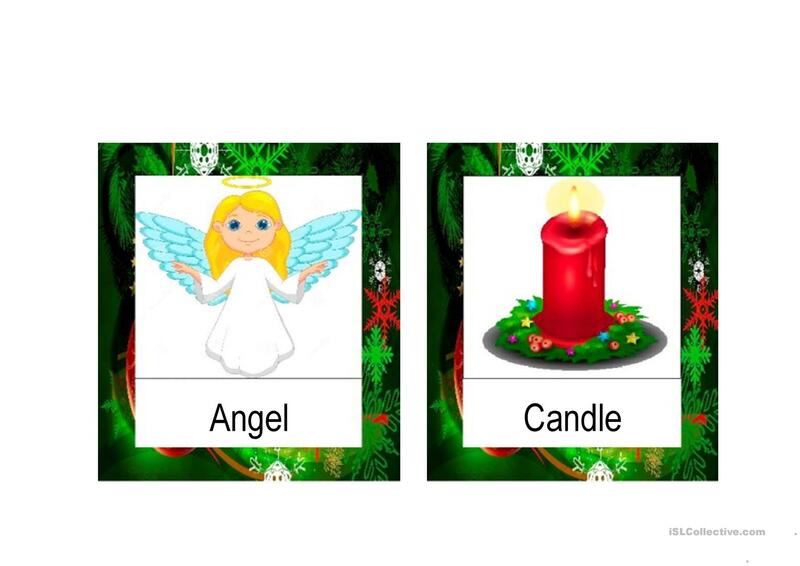 sborrink is from/lives in and has been a member of iSLCollective since 2014-10-20 05:55:11. sborrink last logged in on 2015-07-01 09:18:19, and has shared 4 resources on iSLCollective so far.